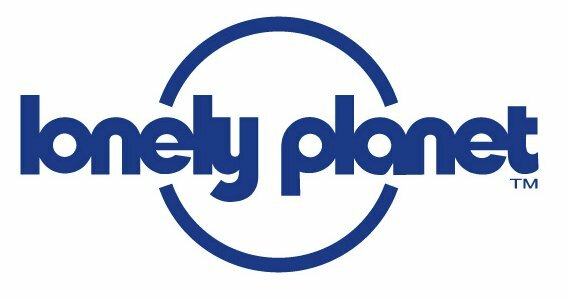 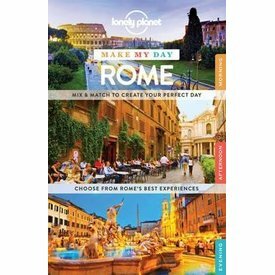 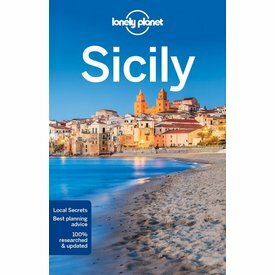 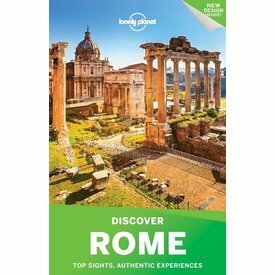 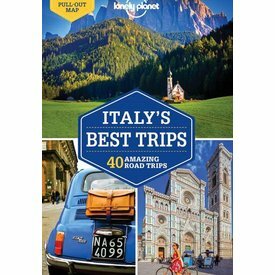 Lonely Planet Discover Rome is your passport to the Rome's top sights and most authentic experiences. 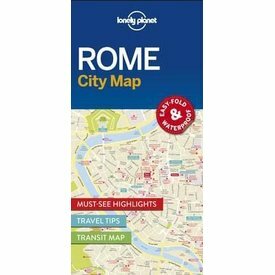 Few places in the world can compete with the beauty and influence of these three extraordinary cities. 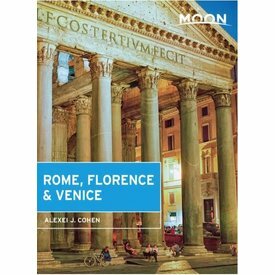 Experience the best of Italy’s art, culture, food, and history with Moon Rome, Florence & Venice.